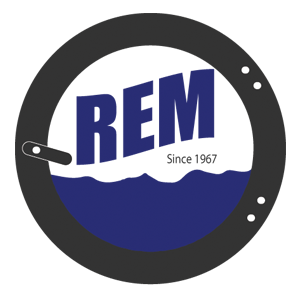 Unimac Dryers – REM Company INC.
Energy-Efficient Design UniMac has achieved a perfect balance between drying temperature, airflow pattern, and useable cylinder space to provide maximum energy efficiency while thoroughly drying linens. Our special airflow pulls air through linens at the precise point where they fall freely to the bottom of the cylinder during the tumbling process. 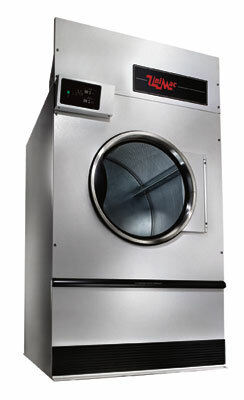 This enables linens to dry quickly and evenly, which can shorten overall drying time thus saving labor and utilities. Industry leading engineering processes ensure that your laundry equipment purchase will not only stand the test of time, but also reduce your labor and utility costs. Drying tumblers are considered a key player in the overall success of your laundry. Because of this consideration, UniMac constantly raises the bar of our standard of excellence. With over 80 years of engineering expertise, you can be rest assured that you are getting the best drying tumblers on the market that will meet your needs now and in the future.